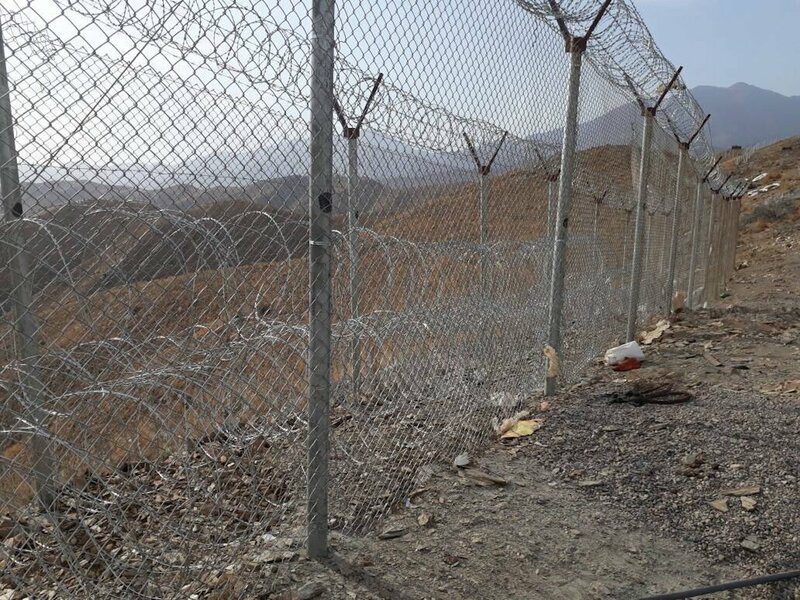 PESHAWAR -- Officials on both sides of the Pakistan-Afghanistan border have expressed a desire to co-operate in the fight against terrorism in light of a recent uptick in militant activity. Pakistan's enhanced border security measures are meant to fight a common enemy -- "terrorists of all hue and colour", Pakistani Chief of Army Staff Gen. Qamar Javed Bajwa said February 20. "Pakistan and Afghanistan have fought against terrorism and shall continue this effort together," Bajwa said during a high-level security meeting in Rawalpindi, according to an Inter-Services Public Relations statement. Bajwa "directed for more effective border co-ordination and co-operation with Afghan Security Forces to prevent cross border movement of terrorists including all types of illegal movement", the statement said. In addition, he "welcomed recent proposals from Afghan authorities to take forward the mutual co-ordination for result-oriented efforts against terrorism". The meeting came after a recent surge in terrorist attacks in Pakistan and the temporary closure of the Torkham border crossing between Pakistan and Afghanistan. Meanwhile, diplomats from the two sides concluded "positive" talks. "I had a very positive meeting with Sartaj Aziz, adviser to the [Pakistani prime minister] on foreign affairs, and a constructive talk with the General Headquarters right after my return from Kabul today," Afghan Ambassador to Pakistan Omar Zakhilwal said February 20 via social media. "As a result I expect quick de-escalation of the current tension and the creation of a more positive environment for responding to each other's concerns and grievances in a co-operative manner," he said. "We have agreed tentatively on a path forward." Pakistani Foreign Ministry spokesman Nafees Zakaria confirmed the meeting and its outcome. "Both the sides have been positive," he said according to The Nation. "There has been a consensus for efforts to ensure peace." The Afghan Foreign Ministry expressed a desire to work together with Pakistan. The Afghan government "desires to discuss and take responsible actions jointly with the government of Pakistan on the lists and concerns of both sides, particularly within the framework of the Quadrilateral Co-ordination Group," Ahmad Shekib Mostaghani, spokesman for the ministry, told Pakistan Forward. "It is a very positive statement from Pakistan's top military brass that both countries will fight their common enemy, i.e., terrorists," said Nisar Ahmad Khan, spokesman for the Pak-Afghan People's Forum. The populations on both sides of the border have suffered immensely from terrorism and it's time for the two governments to sit together to remove any misunderstandings over countering terrorism, he said. "Without unity between the governments and peoples of Pakistan and Afghanistan, our common enemy cannot be defeated and we will suffer more from this menace that already has devoured thousands of precious lives," he told Pakistan Forward. "If people in Pakistan are dying from bomb blasts and targeted killings, Afghans are also not safe and falling victim to violence and extremism," Nisar said. 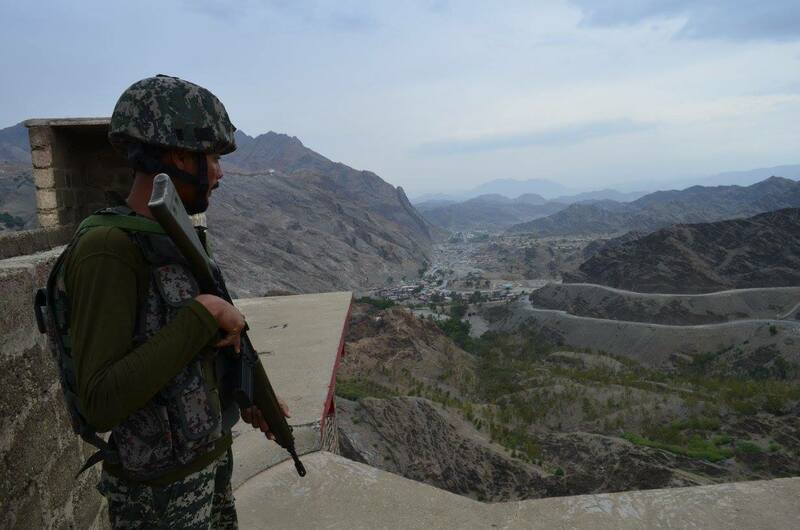 "The statement from the Pakistan Army chief is very welcoming and deserves a proper reply from the Afghan side," said Lutfur Rehman, a senior producer for Radio Pakistan who is researching the Durand Line, the border between Pakistan and Afghanistan, for a Ph.D. He urged the political leadership of both countries to strengthen co-operation. "The Afghan government should reciprocate the positive signal from Pakistan's army chief and co-ordinate to expel the terrorists taking refuge in the bordering areas of both countries," he told Pakistan Forward. "The people of Pakistan and Afghanistan are facing common problems, among which terrorism is the biggest," he said. "It's time to end misunderstandings ... about counter-terrorism measures by sitting together on a single platform," Prof. A. Z. Hilali, chairman of the University of Peshawar political science department, told Pakistan Forward. "Without co-operation [...] we cannot target the safe havens of terrorists," he told Pakistan Forward. "For this purpose, Afghanistan has to extend co-operation because Pakistan has expelled insurgents from its soil due to the ongoing military onslaught, Operation Zarb-e-Azb." The army began conducting Zarb-e-Azb in June 2014 in North Waziristan. "Terrorism has become a global problem and cannot be defeated through individual efforts by any country," said Brig (ret.) Mehmood Shah of Peshawar, former security secretary for the Federally Administered Tribal Areas (FATA), Pakistan. Pakistan has played a major role in the fight against global terrorism and now it needs support from Afghanistan in crushing the remaining hideouts of terrorists, he said. "We have expelled terrorists from our country, and Operation Zarb-e-Azb has shown very positive and encouraging results," he told Pakistan Forward. As Bajwa clearly expressed, Shah said, "without mutual co-operation and support, we cannot contain and put to an end the continuing spell of violence". 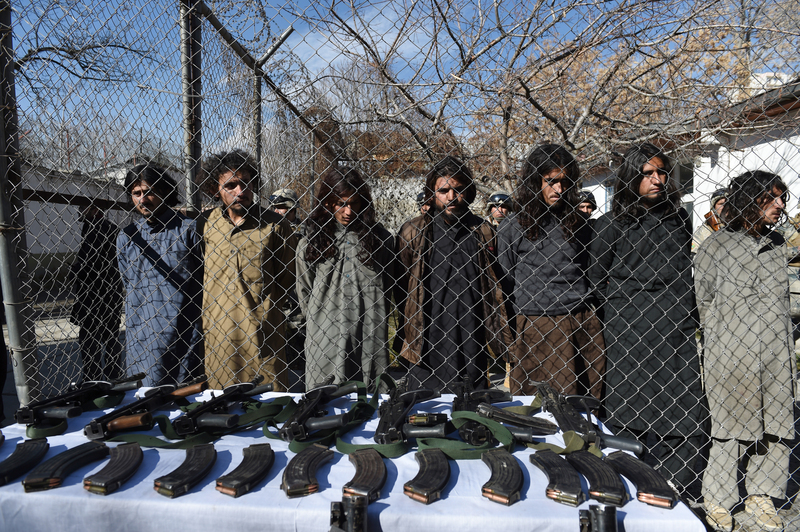 "Eradication of terrorism needs unity, and policymakers of both countries should realise this reality," said Khalid Amiri, an Afghan student activist at the University of Peshawar. "Unilateral attempts are not the proper way to handle terrorism," he told Pakistan Forward, urging the Afghan government to reciprocate Bajwa's sentiments. "If both countries do not realise the importance of each other in countering terrorism, the menace will become stronger and continue to wreak havoc on lives and property," said Zia-ul-Haq Sarhadi, senior vice president of the Pak-Afghan Joint Chamber of Commerce and Industry. War between two countries fighting terrorism is never a solution to any problem, he told Pakistan Forward, suggesting co-operation and joint support instead. In addition to boosting border security to thwart movement by terrorists, Zia suggested re-opening trade between Pakistan and Afghanistan, which has been frozen during Pakistan's temporary shutdown of crossings to Afghanistan. Thousands of containers are lying in wait at Pakistani seaports and border outposts, costing businesses in both countries billions of rupees, said Zia. "If we re-open trade ... it will help reduce tension and government-to-government and people-to-people contacts, besides serving as confidence-building measures," he said.